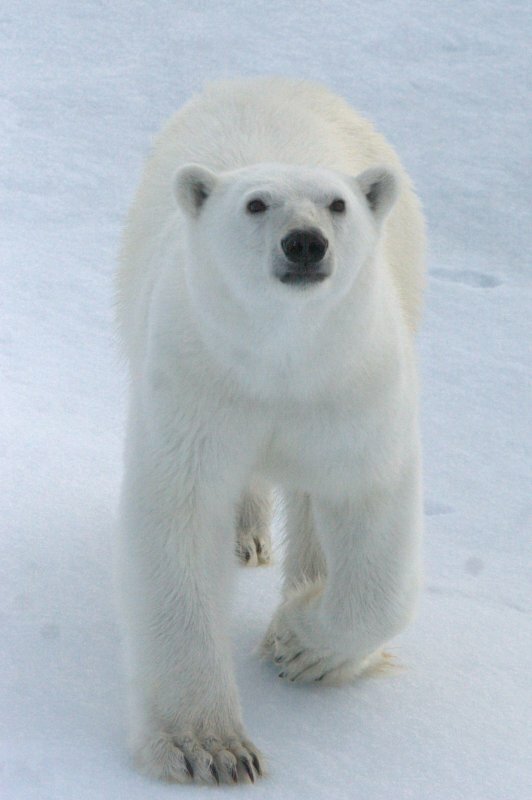 Polar expeditions are one of the ultimate experiences in adventure travel! 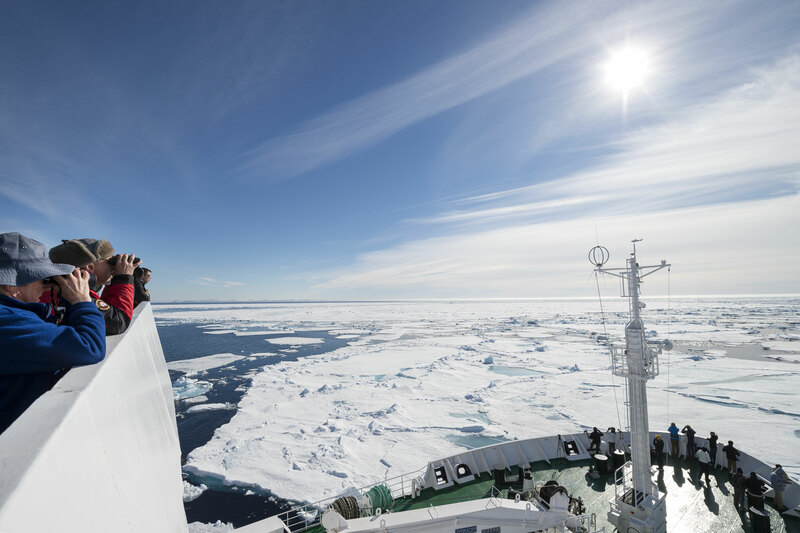 Exploring the Arctic or Antarctic has become readily accessible due to the increase in expedition cruising and fantastic new exploration technology to highlight these adventures! 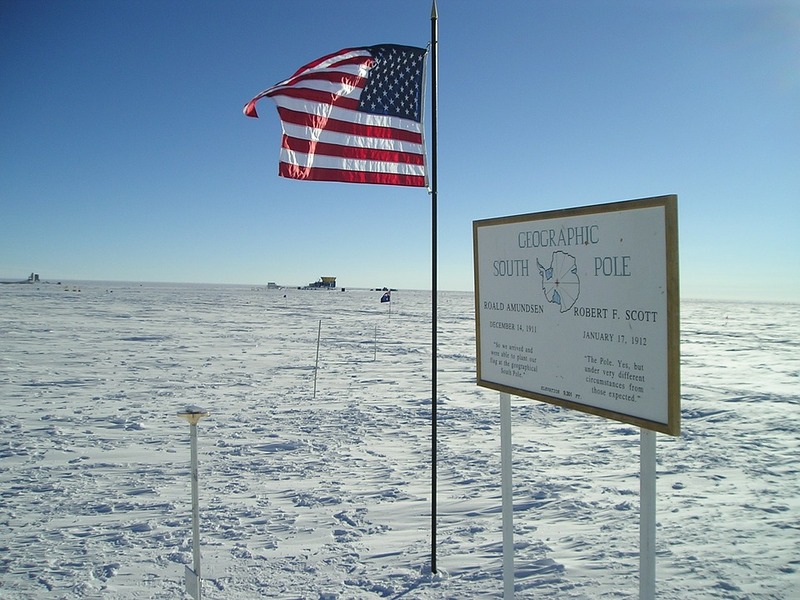 The geographical uniqueness of the polar regions are reason enough to visit at least once! On a Polar expedition you will have the chance to see constantly moving ice sheets, vast mountain ranges, icebergs, and stunning waterways. Visiting the Antarctic, The Ross Sea & The Peninsula are most visited and completely surrounded by stunning trans-Antarctic mountains. While in the Arctic you will see just as stunning mountain peaks as you will in the Antarctic, in the areas of Greenland and Svalbard. Icebergs (or ice mountains) are particularly stunning up close from your zodiac, kayak or expedition ship. These large pieces of freshwater ice have broken off a glacier or ice shelf and are floating in open water, making the formations all incredibly unique. Most people think that icebergs are white, but the colours are constantly shifting – strong blues, greens, and purples can be seen. Only a very small portion of the iceberg is visible, with 90% of it below water! In the Arctic you’ll find polar bears, penguins, and walruses – but the most interesting and uncommon are the Collared Lemming and the Arctic Tern. 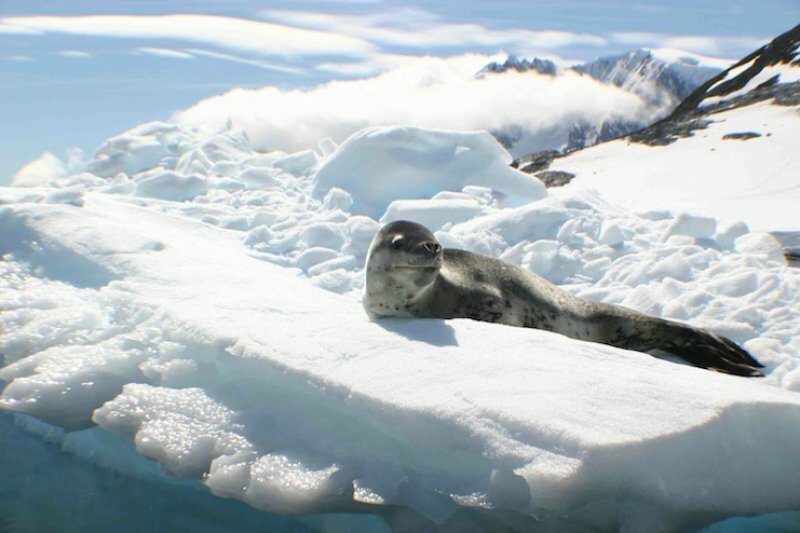 Many think that the Arctic is more populated with animals than in Antarctica, but the size of Antarctica makes up for its bare and deserted landscape, with penguins, seals (the leopard seal of Antarctic is known to hunt down penguins! ), and albatross. Antarctica is also home to killer whales and unique species of birds: the Antarctic skua and the snow petrel. 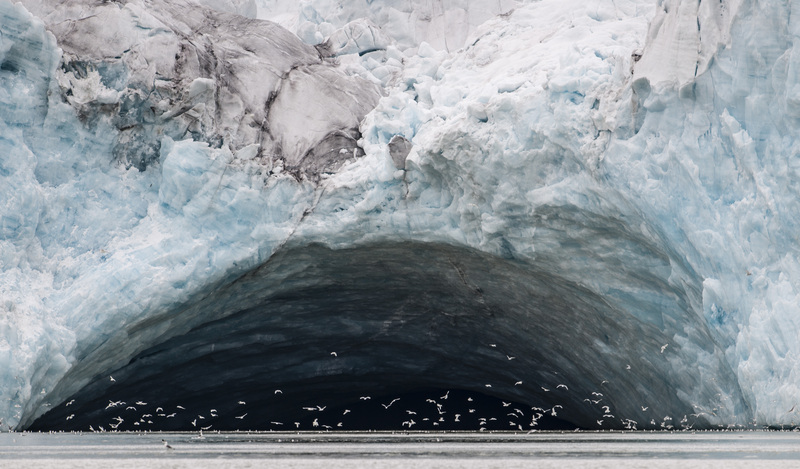 It’s no doubt that the Polar Regions are home to breathtaking scenery and unique wildlife, in an area of the world with the most extreme weather, making it any photographers dream. In the Arctic you’ll be able to snap unique shots of icy fjords, ragged mountains, towering glaciers, and remarkable flat free masses of floating ice. You’ll also be able to photograph unique sites where the Vikings once inhabited. Antarctica or the ‘Great White Continent’ is still so vast and untouched it’ll feel like you’re discovering it for the first time. The snow, ice, mountains, and waterways will be at the top of your list (aside from the wildlife, of course). 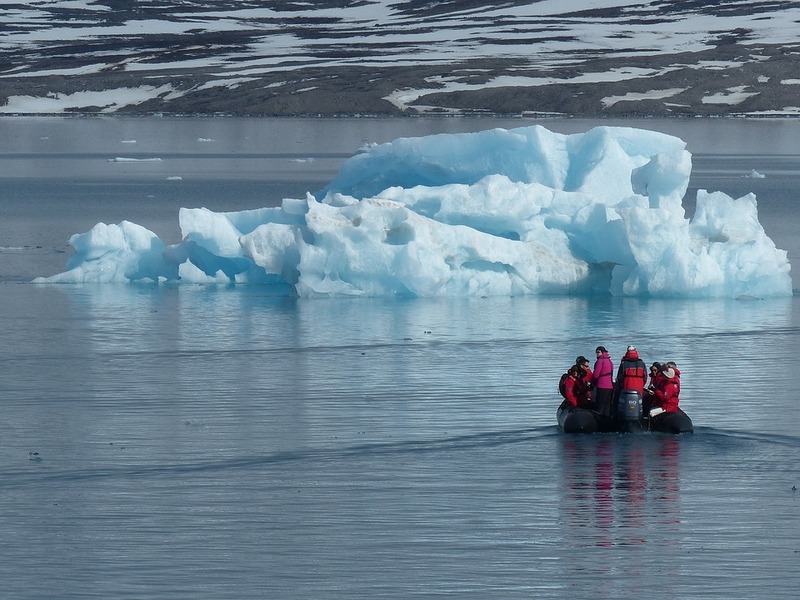 An adventurous expedition through the polar region is unlike any trip you’ll ever make. Some fantastic things to do while visiting the Arctic or Antarctic are: exploring remote beaches on foot via zodiac, taking a polar plunge, kayaking through ice floes, camping in the snow, trekking, climbing, and even diving! By the time you come home you’ll not only have amazing memories that will last a lifetime, but feel like a changed person about pushing your limits and boundaries to try new things! Visiting the 7th continent of Antarctica! A travel bucket destination for many is discovering the 7th continent, Antarctica. This continent is incredibly remarkable - uninhabited, remote, yet incredibly peaceful. Not only is Antarctica a very important place to understand how our world works, it's scientific exploration is important to recognize the effect on the Earth's oceans and climate. It wasn't too long ago that a polar expedition was nearly impossible. As technology and science has evolved and developed over time, the exploration of the Arctic and Antarctic has become accessible to tourists from all over the world. The first discoveries of the Arctic were by Frederick Cook and Robert Peary, and the first ever crossing of the Antarctic circle was by James 'Captain' Cook. Notable leaders of expeditions to the Antarctic are Roald Amundsen & Robert F Scott, who lead the way in the early 1900's. It is truly an amazing experience to follow in the footsteps of these adventurous world explorers! Our Adventure Travel specialists have explored the Antarctic and Arctic extensively! If you're interested in these unique destinations, don't hesitate to get in touch with us!